University of Utah S.J. 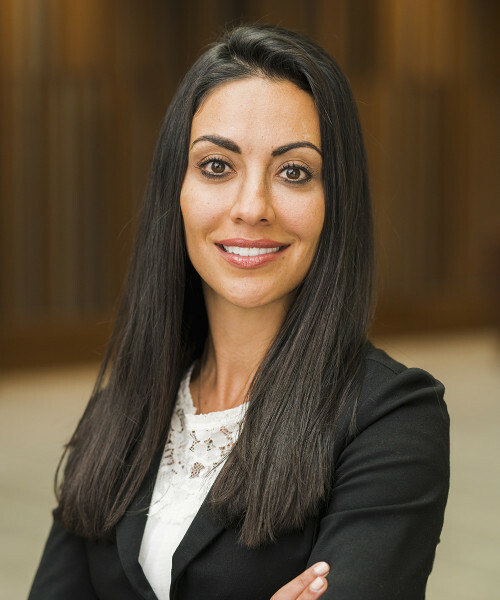 Quinney College of Law Professor Shima Baughman was quoted in The Denver Post about bail reform for minor offenses. She states that there are 200 bail reform bills pending nationwide. The article is titled, Bill eliminating cash bail for minor crimes in Colorado awaits governor’s signature after unanimous support in legislature. University of Utah S.J. Quinney College of Law Professor Shima Baughman appeared on KUER’s RadioWest with Doug Fabrizio to discuss bail issues in light of her new book, The Bail Book. Listen to the full segment here.